First shots, when and what to give your puppy, followed by (which) booster shots and a big dose of caution on the dangerous practice of over-vaccination. We provide a free downloadable checklist (below) and a chart of recommended first shots and booster shots because there is so much conflicting advice on the internet AND from veterinary practices that are more interested in their bottom line than in protecting the health of your dog. The NetPlaces Network Science and Advisory Board advises owners to weigh risk of exposure to deadly virus against the risk of the treatment or preventative. Veterinary Assoc. suggested canine vaccination schedule for the 'average' dog. 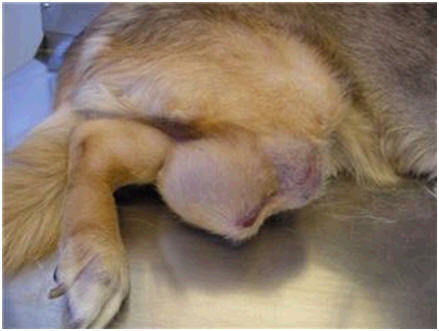 Researchers at the Veterinary Schools at the University of Minnesota, Colorado State University, and University of Wisconsin suggest alternating vaccinations in your dog. Instead of using multivalent vaccines (combination vaccines against more than one disease), they recommend using monovalent vaccines which only have one component, e.g., a vaccine that only contains parvovirus. So, one year your dog would be vaccinated against distemper, the next year against canine adenovirus-2, and the third year against parvovirus. Manufacturers of dog vaccines have not changed their labeling which recommends annual vaccinations. 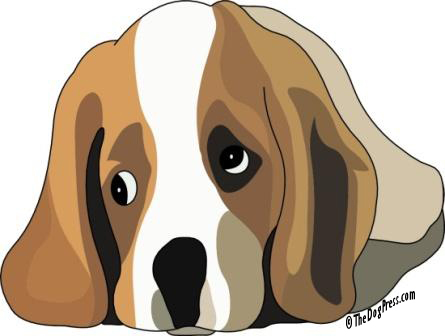 Each dog owner must make an informed choice of when to vaccinate, and with what. Our staff says "always check with your veterinarian" on vaccine schedules but use informed judgment if that practice pushes any yearly vaccine whether it is on this list of Core Vaccines or not. And know this: manufacturers' statement of duration of immunity will be for the shortest time period in order to protect the vaccine maker. And see this short, simple Instant Information on ii Vaccine Induced Disease. 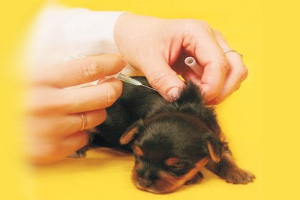 Although most breeders give their own shots, we recommend that new owners get their puppy's booster shots at the vet's office. You should receive a record of the type of vaccine and the manufacturer to be kept in your puppy's permanent home records. Click to download this free checklist and Take It With You To The Vet! include malignant tumors and other deadly immune diseases. Dr. Vargus on core vs. non-core vaccines and booster shots. media blitz urged adults to get revaccinated with vaccine.